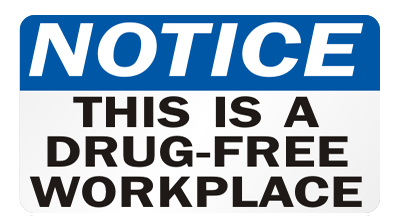 In 1990 the Florida Legislature enacted a State law titled “Florida Drug Free Workplace” F.S 112.0455. This law provided specific requirements which an employer must comply with to be certified as a Florida Drug Free Workplace. The law also provided incentives and benefits for employers who are certified as a Florida Drug Free Workplace. The State of Florida through this law encourages employers to drug test employees and promotes a Drug Free Workplace environment. How To Become A Florida Drug Free Workplace? Accredited Drug Testing Inc provides full compliance with Florida’s Drug Free Workplace Act, for an employer to be certified as a Florida Drug Free Workplace. To be certified, the business must implement and maintain all requirements of the Florida Drug Free Workplace law. In addition to providing all of the services needed to comply as a Florida Drug Free Workplace, Accredited Drug Testing Inc has drug testing centers in all Florida cities. The State of Florida encourages all businesses regardless of size to be a Florida Drug Free Workplace and compliance with all requirements of the Florida Drug Free Workplace Program and can provide many benefits for a Florida employer. When an employee has a positive test result which violates the employers Drug Free Workplace Policy, the State of Florida provides the employer a defense in a Workers Compensation or unemployment compensation claim. Florida Statute 440.102 provides that medical and indemnity benefits are forfeited, and an employee may be discharged for testing positive for alcohol or a prohibited drug, or refuses to test, provided the employer has a program in compliance with the Workers’ Compensation Premium Reduction Act. Benefits denied if injury caused primarily by employee’s intoxication or use of drugs not prescribed by a physician. If employer does not have a certified program, an injured employee’s positive test or refusal to test creates a rebuttable presumption that the injury was caused primarily by the impairment, unless the employer has actual knowledge of and acquiesced while employee was under the influence. Fla. Stat. §440.09(Supp. 2006). In other words, if drugs are found in the employees system-that employee may not be entitles to workers compensation benefits under Florida Law. Florida companies that qualify as a Florida Drug Free Workplace can receive a 5% discount on the workers compensation insurance policy, if the employer has properly implemented and continuously maintains all of the regulatory requirements of the Florida Drug Free Workplace Program. The Florida Drug Free Workplace statute requires an employer to conduct pre-employment, reasonable suspicion and post-accident drug testing, random drug testing is optional. Accredited Drug Testing Inc offers a complete Florida Drug Free Workplace program which includes compliance with all requirements and the scheduling of all required drug and alcohol tests at a drug testing center located close to your home or office. 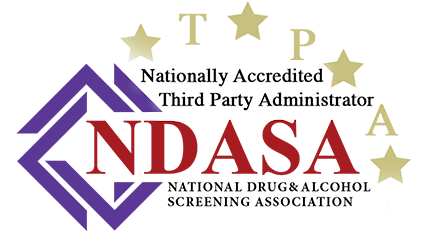 Accredited Drug Testing Inc will work with your insurance agent to insure that any available discounts are provided for implementing and properly maintaining a FL drug free workplace. 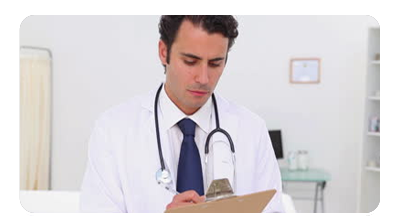 Accredited Drug Testing Inc has drug testing centers in all cities throughout the State of Florida and scheduling a drug test is fast and easy. To schedule a drug test call (800)221-4291.